“We were first introduced to halotherapy, also known as salt therapy, in 2014 after exhausting all other therapy options for our son Oliver, who was 5 at the time. Since he was very young, Oliver suffered from extreme sinus and respiratory troubles. He would cough until he was blue in the face, couldn’t sleep through the night due to coughing fits, he was always stuffed up and congested - it was terrible! After seeing a number of doctors and trying too many medications, we decided to have Oliver’s adenoids removed, hoping that it would finally produce relief for him. Unfortunately that did not work, and we felt helpless. At that point, when it seemed like we were out of options, someone recommended that we try salt therapy. It was something we had never heard of before, but we were willing to try anything. We drove to New Jersey to visit the nearest salt cave and did a session. And then, a miracle - Oliver slept through the night and didn’t cough for the next few days. So we went back and did another session and another, and we couldn’t believe how quickly it helped him. Being that the closest salt cave was in New Jersey, and we live in Montauk, the only logical step was to open our own salt cave, not only to allow Oliver to continue treatments, but also to share this wonderful, holistic experience with others. Since we opened in 2015, we have had the pleasure of meeting so many people from different walks of life, all facing their own struggles. We love hearing your stories, and we love even more when the relief is found through the salt cave. It’s amazing what one forty-five minute session in the cave can do for the mind, body, and soul. We are so grateful to be able to share this magical, healing oasis with anyone who needs it. Our team of healers also specialize in a variety of healing techniques including Crystal Singing Bowls, Reiki, Guided Meditations, Kirtan Sound Healing, Kundalini Yoga, Gentle Flow Yoga, Yoga Nidra, Massage, Waxing, and Facials. Born in Germany and raised in Sag Harbor, Jen has been serving the East End community with yoga and healing for over 15 years. She is honored to teach Kundalini yoga, meditation and Gong, as this practice has deeply and profoundly transformed her life. Kundalini Yoga is the yoga of awareness, it encompasses all the facets of a full yogic practice. In each class with Jen you will experience Kriyas, (specifically designed body-breath movements that stimulate your glandular and nervous systems), Mantras (healing sacred sound currents that when chanted, positively alter the function of your brain), Meditation (a systematic way to control and direct the flow of thoughts), and Gong (amplified sound vibrations which deeply relax and restore). Kundalini yoga is for everyone. There is no previous yoga experience required to take a class. Children are always welcome in Jen's classes. Lala aka The Dalai Lala is an Urban Mystic specializing in Sound Healing, Pranic Healing, Crystal Medicine and Flower/Gem Essences. 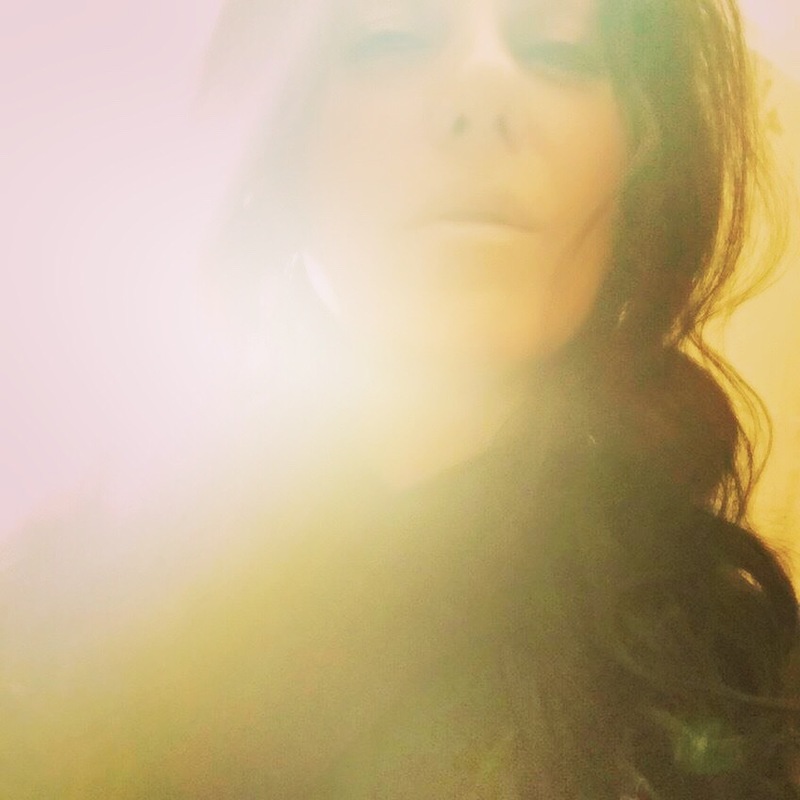 She is an energy expert specializing in the art of ambiance designing sacred spaces in the homes and offices of NYC’s most elite spiritualists; devoted to helping people create an abundance of beauty and bliss in their lives. Lala lives a vibrant life realizing her purpose of teaching each individual how to become their own healer with a personal mantra of "Heal Thyself Change the World". Her wise and poetic sound baths will infuse you with love and tranquility leaving you with an overall feeling of well-being. 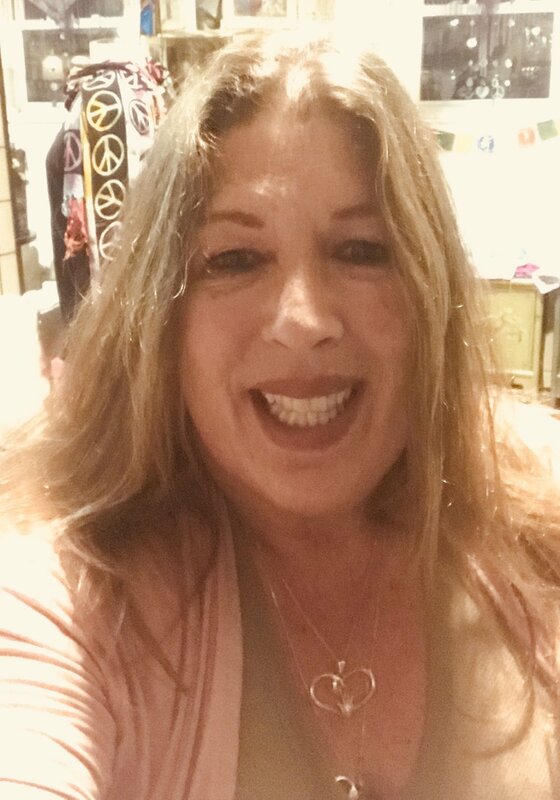 Huntington based Artist & Reiki Master, Alycia has been an intuitive energy worker for more than 15 years. She specializes in Reiki Healing, Aura & Tarot Readings, Intuitive Art & Crystal Healing. Reiki Master and healer since 1996. 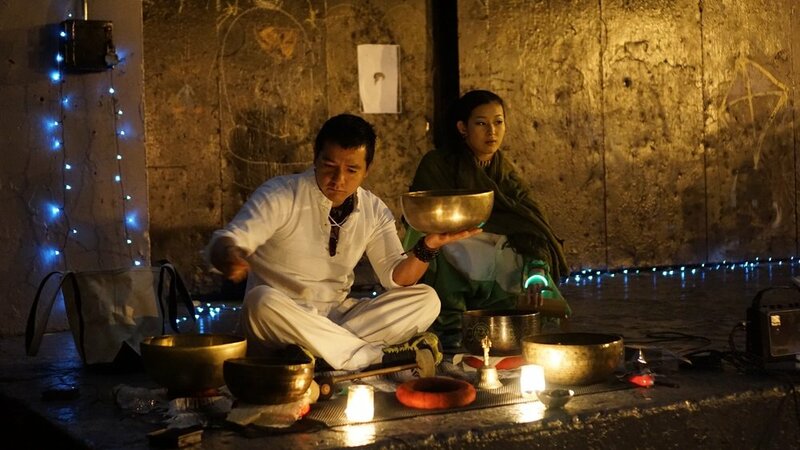 Guided by spirit, I incorporate my magical ocean drum and Tibetan singing bowls and verbal meditation in healing sessions to heal physically, mentally, emotionally and spiritually. Together, Alfonso and Shoko bring a unique combination of energies that is filled with love to empower others through sound and healing dancing body movement. In their spiritual journey, Alfonso and Shoko service communities in many parts of the world by combining ancient and modern therapeutic modalities with their precise intuition. By accessing the multiple bodies you inhabit, the spiritual, physical, mental, emotional, etheric and energetic, Alfonso and Shoko support that journey to move further into alignment, reconnecting with source to bring the body to its original intent. Alfonso and Shoko specialize in infusing your unique journey with insight, developing your spiritual gifts and guiding you to be the change you want to see in the world. "By focusing on developing our inner journey, everything else unfolds into joy and alignment on the spectrum of light in front of our eyes." A student of life, Julius Betila’s natural curiosity in science and technology led to spirituality and a deeper connection to the universe. He believes that Quantum physics is the modern language of the mystics, which we can use to bridge our inner and outer worlds thus live happy and healthy lives. With a loving intention and gratitude, Julius creates a meditative soundscape with a mixture of sacred instruments to promote a sense of well being and strengthen the heart-brain coherence. 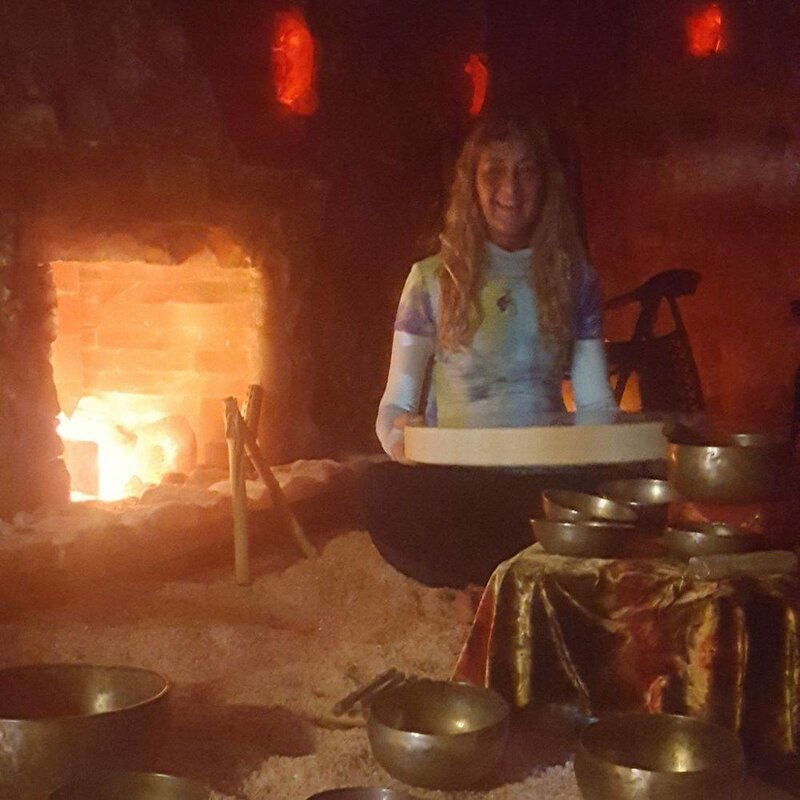 Maria is a passionate individual whose life-long journey in personal self-improvement has lead her to helping others through her work with sound, including crystal singing bowls, Tibetan bowls, tuning forks, chimes and drumming. Maria has expertise and training in energy and food as medicine to support the body's natural healing. She attended the Sage Academy of Sound Energy, Sound Healing Retreat Intensive. 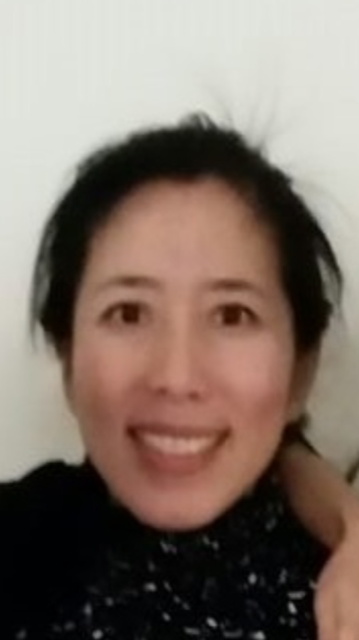 She is a certified Tibetan Tones Practitioner through Sonic Wellness Institute, a Reiki Master, and a New York State Registered Dietetic Technician as well as a member of the Academy of Nutrition and Dietetics. Maria has completed Acutonics level one student practitioner tuning forks certification through Sound Healing Pathways. Mei is an IASH Certified Sound healer and Level III Reiki Master. She discovered this healing modality when searching for alternative means to help her mother improve her health that didn't require another prescription. Mei became a firm believer in Reiki and provides clients with amazing personal transformative healing experiences. Get ready to tear down the blockages that create obstacles in your mind and spirit! Originally from Chile, Rodrigo came first to the United States in 2002 for a visit and moved here permanently in 2004. Although he started in the business world with a degree in Human Resources, he was unable to ignore his family lineage of energy healers, when he was introduce to Reiki in 2012 he quickly accepted and worked with energy, expanding his education not only in Reiki but also Awakening the Light Body and Recapitulations. He will create a multi sensory experience through meditation, Reiki, sounds and essential oils.